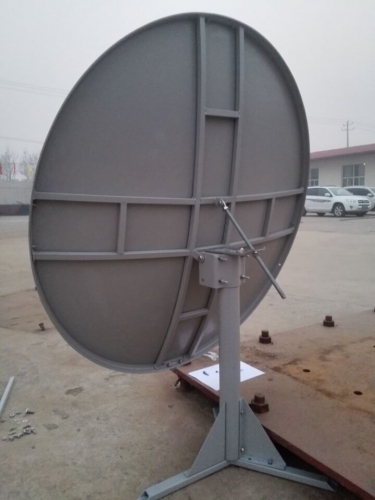 Alignsat can supply satellite receive only antenna ,and can receive TV signal, Alignsat RXO antenna is made of high accuracy stretch-formed aluminum panel with stable structure. Offset antenna, single pole stand, drive mode: manual. High gain, low side lobe, high cross-polarization isolation. 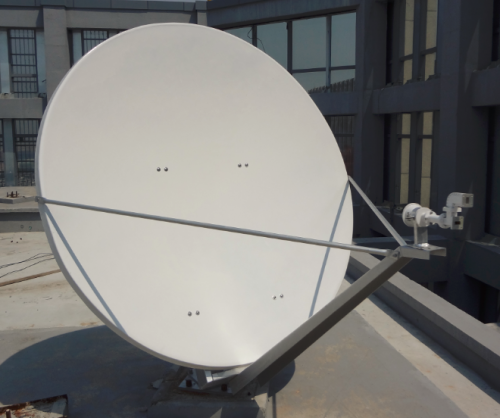 C/Ku band optional, linear/circular polarization optional. 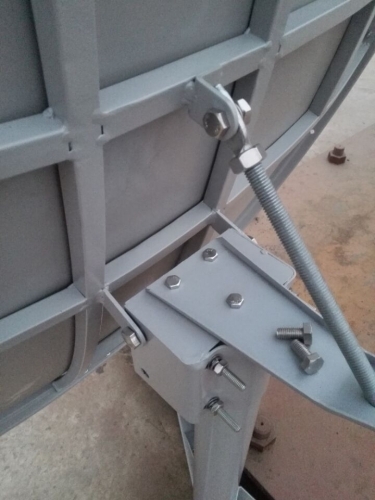 Reflector panels: shaping, degreasing, painting. Steel parts: rust removing, sand blasting and zinc spraying, painting.